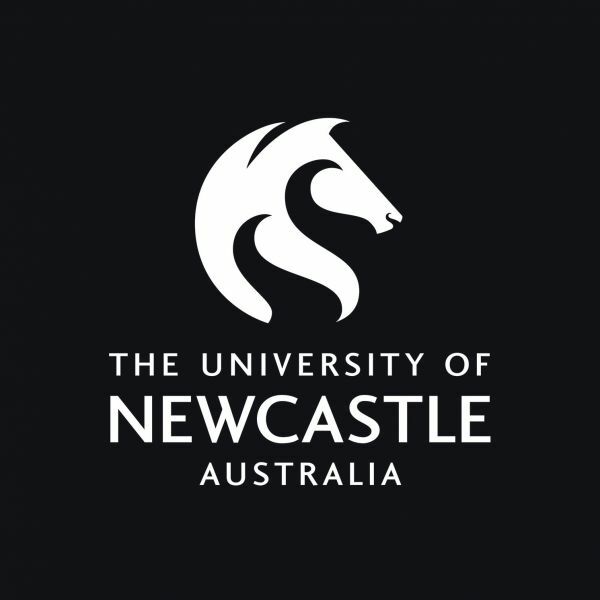 The Faculty of Business and Law have developed an equity program called Women in MBA (WiMBA) and are pleased to partner with Verity to support and assist in gender diversity and leadership in the Newcastle community. The WiMBA program aims to redress the gender equity imbalance by offering scholarships to female students in partnership with leading organisations. WiMBA provides the leadership skills and strategic perspective to encourage female employees to move into senior management and executive positions. Come along and hear the personal stories how these three inspiring panel members utilised the power of mentoring to support their career aspirations and find out further how you can access mentoring support and subsidised leadership training.